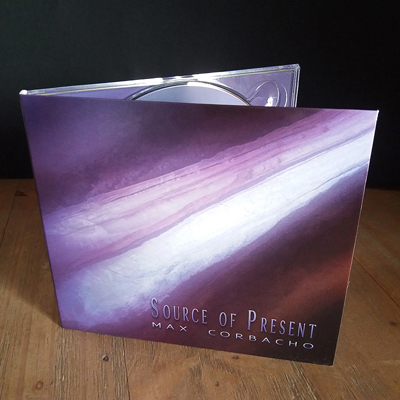 Source Of Present is now available at my Bandcamp store. 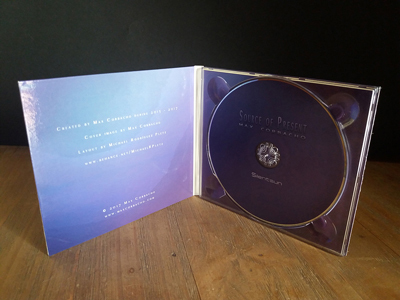 Also available through CDBaby, Amazon, iTunes, and streaming services as Spotify. Pre-orders have already been sent, infinite thanks!!. The release of a new album is a special day always for me, it’s something magical. I hope to convey to all of you a bit of that emotion, passion, and dedication behind every album. Please remember that all my CDs include at the time of purchase unlimited streaming via the free Bandcamp app, plus high-quality download in MP3, FLAC and more formats to choose from. As always, do not forget to comment on the album on Bandcamp, it’s important and great to hear from you, thank you!! That’s all for now, thanks for supporting my work. Without you, this music would not exist.